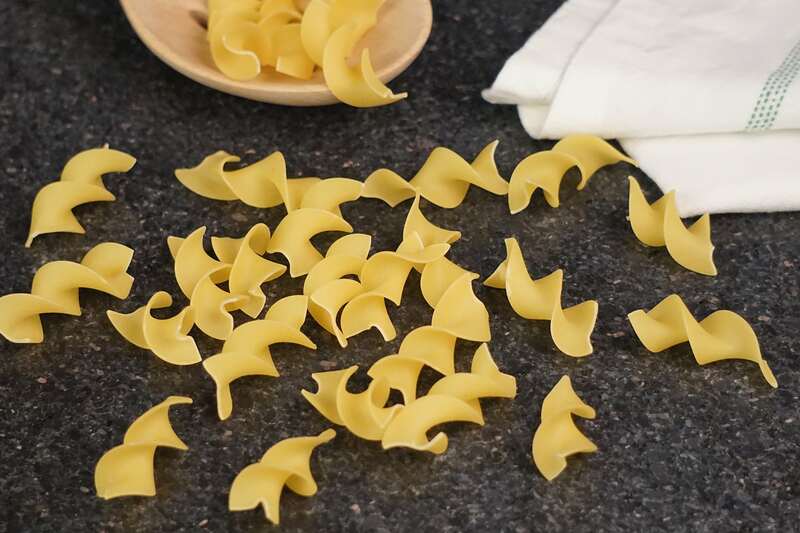 There are over 600 pasta shapes, each with a delicious purpose. 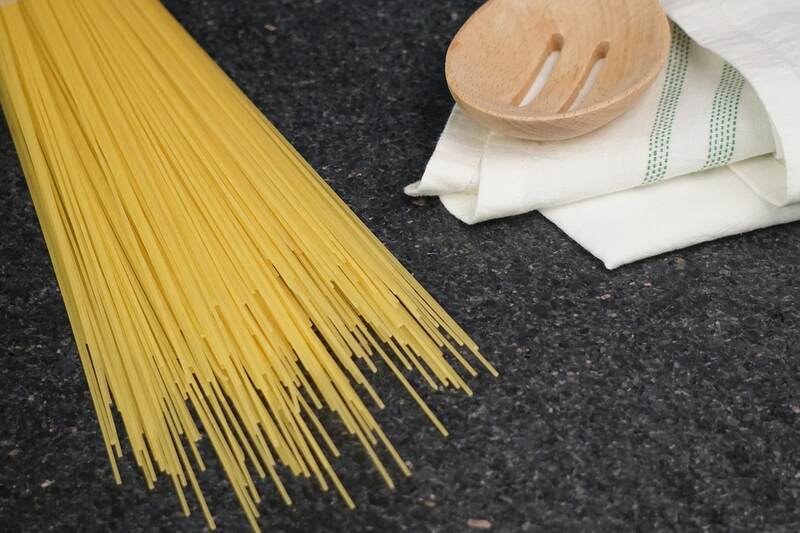 Long pasta, short pasta, pasta that can be stuffed, pasta for soups- the uses for pasta are endless! There are some shapes and sizes that are better suited for holding sauces in their ridges, while others are better for baked dishes. 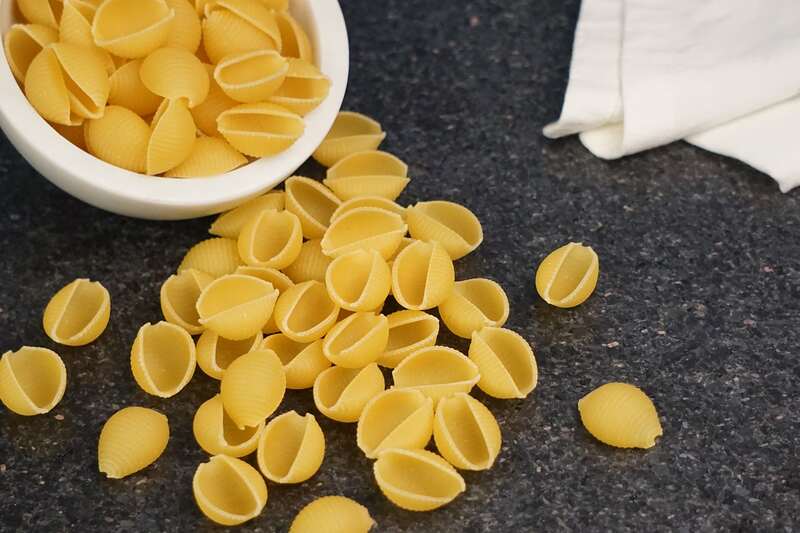 Use our popular Pasta Shapes Dictionary to learn more about the best uses for each pasta shape. 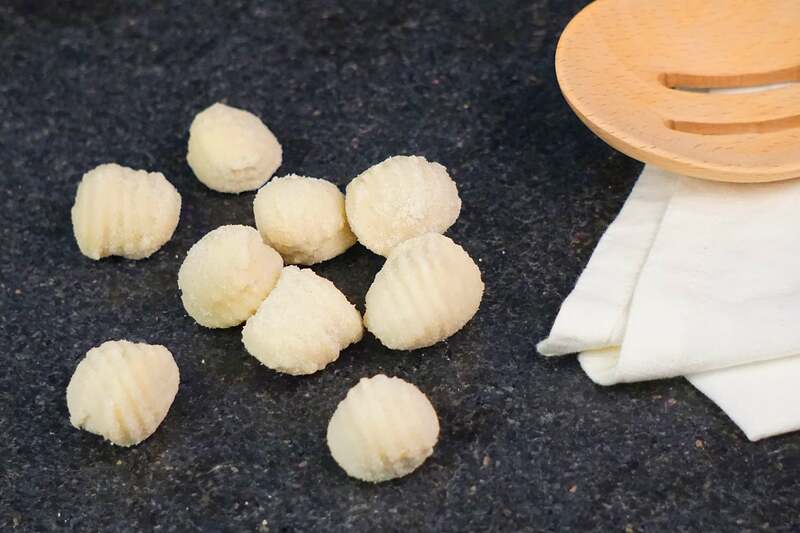 Acini di pepe – an extremely small, round pasta shape – translates to peppercorn, or seeds of pepper. 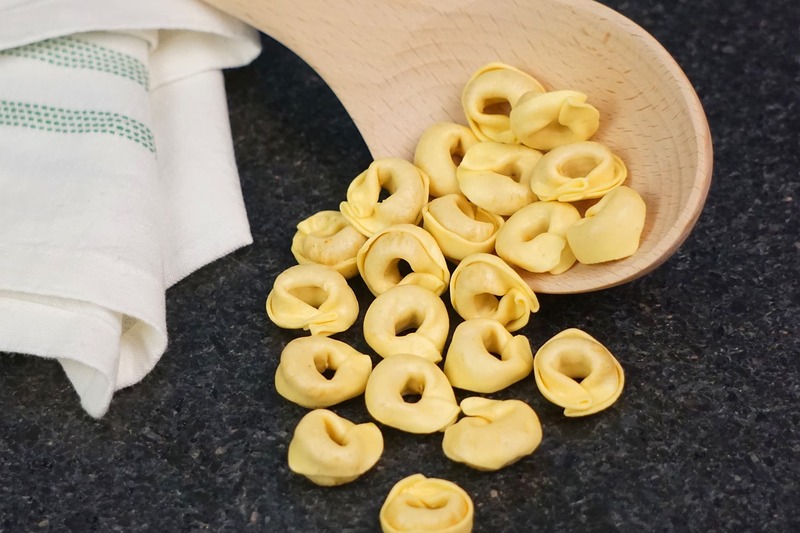 Anelli pasta are thin dry ring shaped pasta often used by Italians in soups, salads and oven baked pasta dishes. 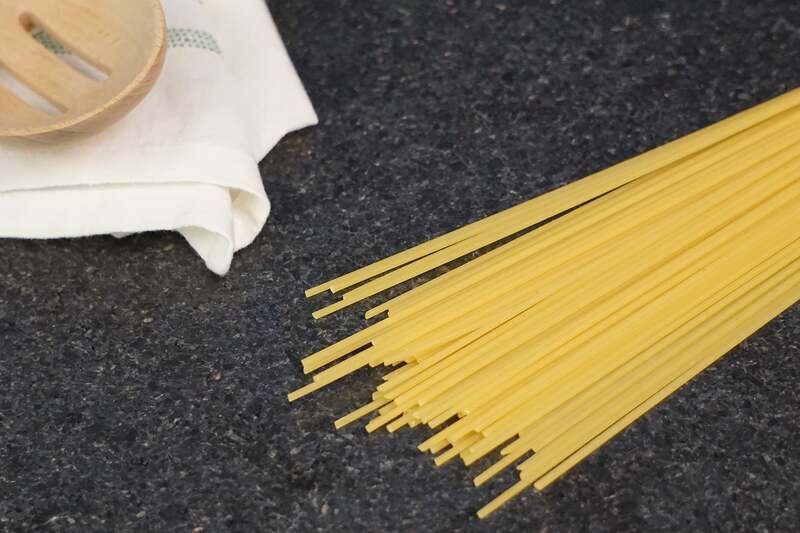 This straw-like pasta is shaped like thick Spaghetti but is hollow in the center. 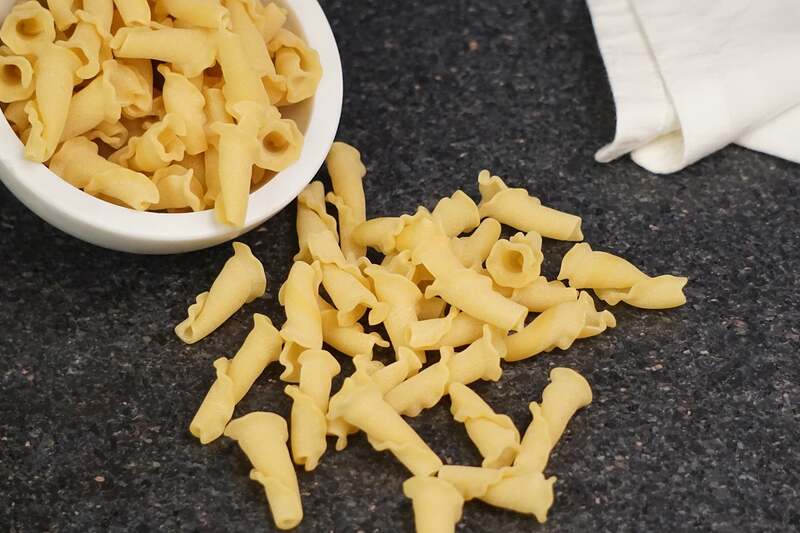 Campanelle pasta resembles a small cone with a ruffled edge. It is also known as Gigli pasta and looks like a bell. 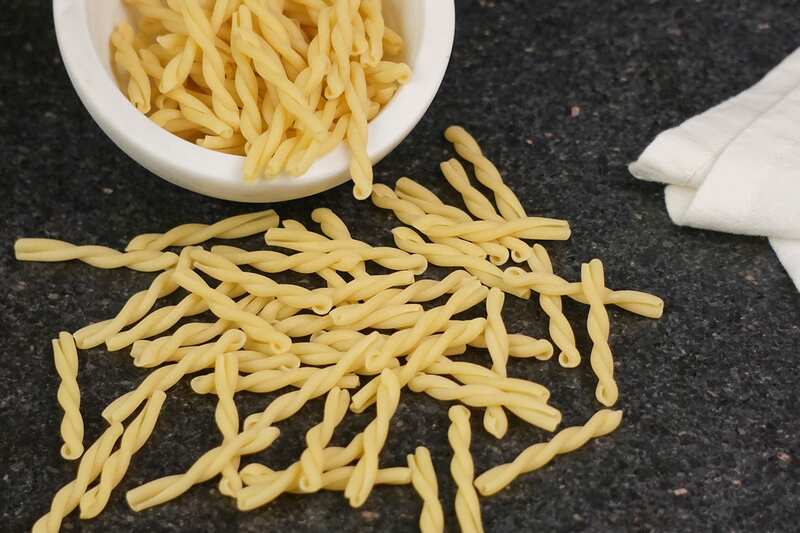 Casarecce pasta is shaped like a narrow, twisted and rolled tube. 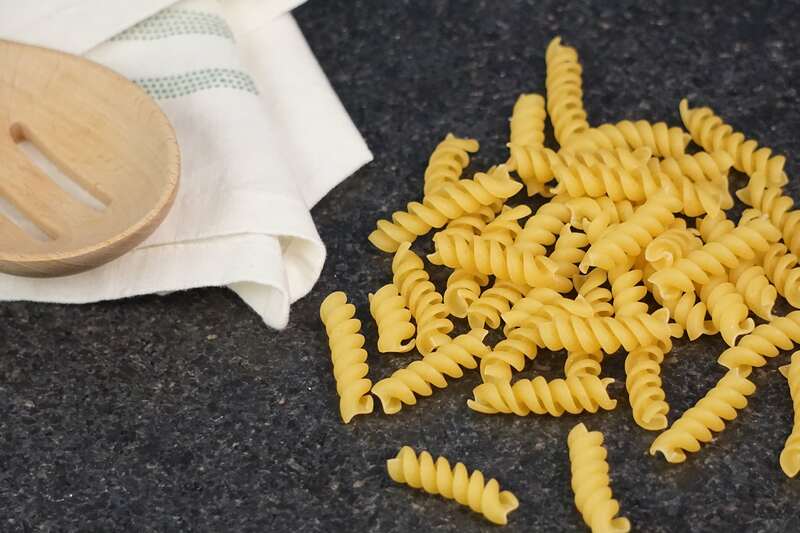 Cavatappi is macaroni formed in a helical tube shape. Cavatappi is the Italian word for corkscrew. Cavatelli resembles a tiny hot dog bun. Commonly known as "shells" or "seashells." These are usually sold in the plain durum wheat variety, and also in colored varieties. 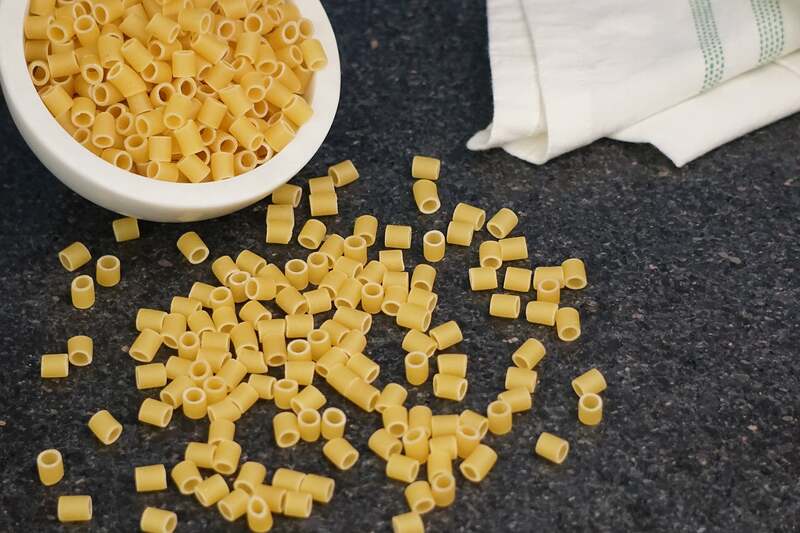 Ditalini, is a very small type of pasta that is shaped like tubes, which is the English translation of its name. 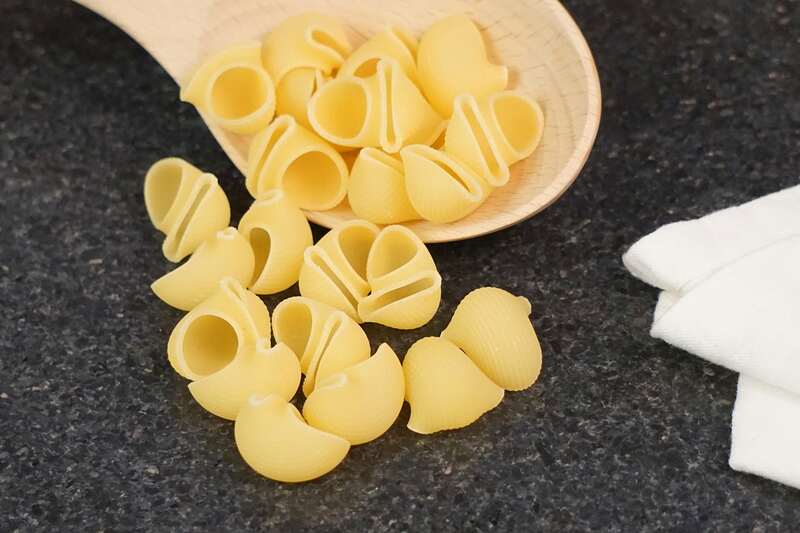 Elbow macaroni has a short, curved shape. 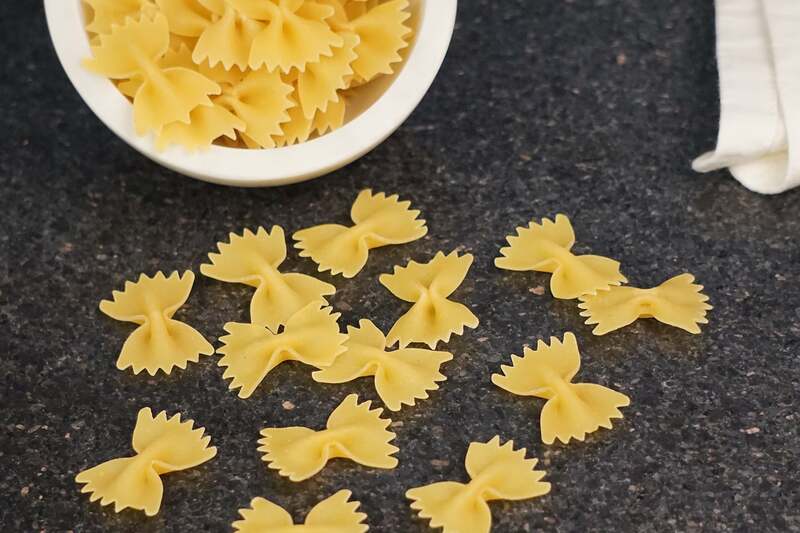 Farfalle is a type of short pasta typically known as bow tie pasta because of its unique shape. 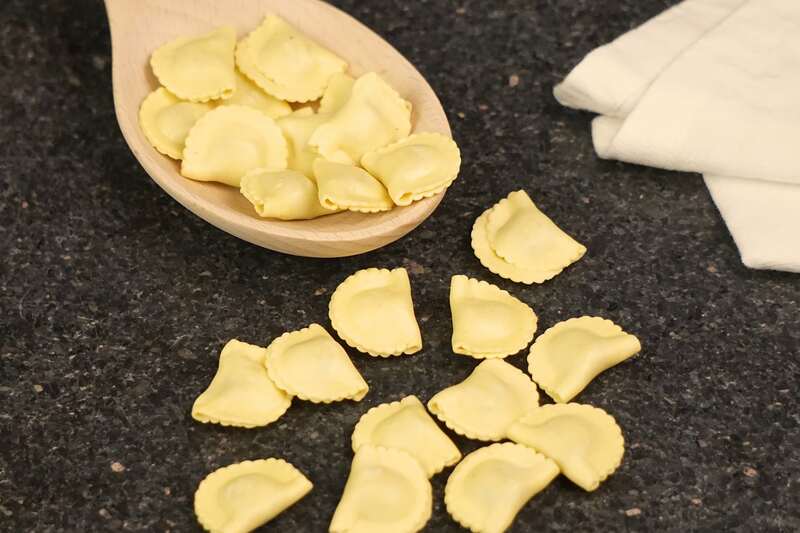 Farfalline is a small, rounded version of the traditional bow tie or butterfly shaped pasta known as farfalle. 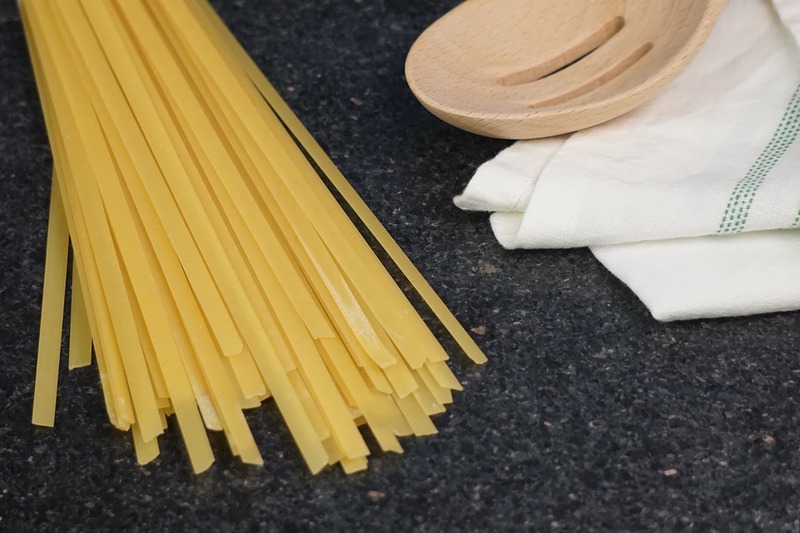 It is a long, flat pasta on the thicker side. 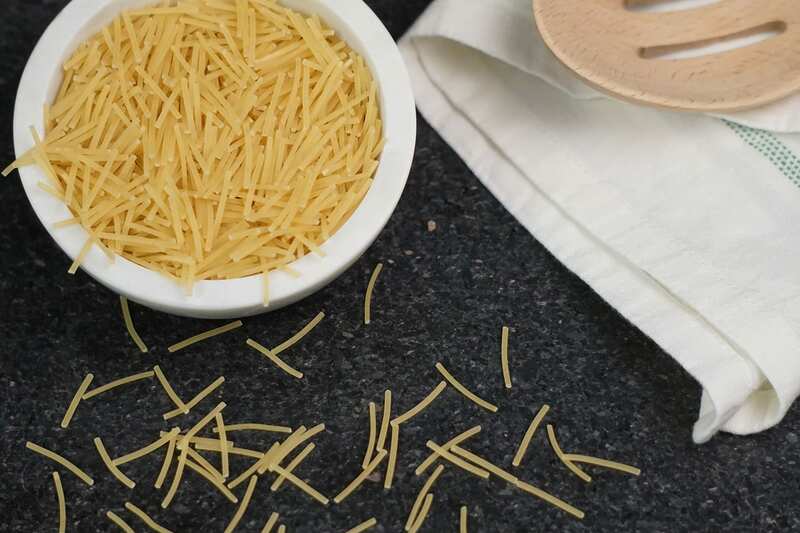 Short and thin strands of pasta that are slightly curved. A short pasta shape with a twisted, spiralized form. 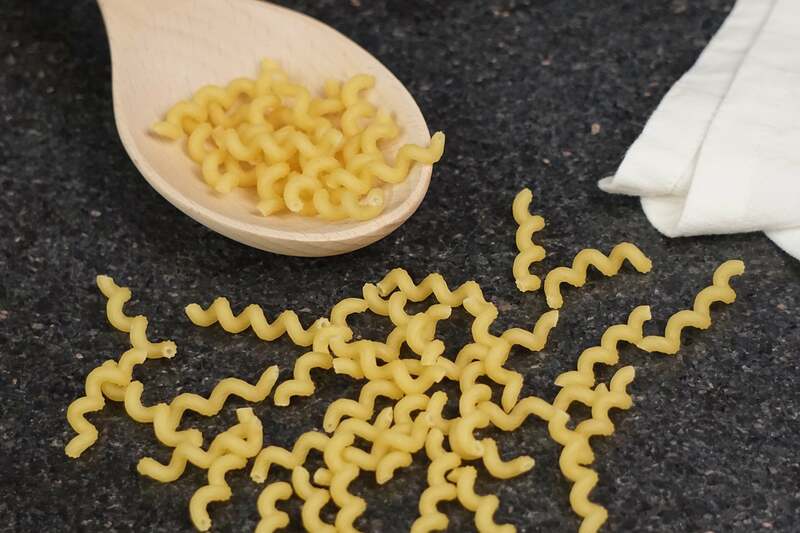 Gemelli is a short, twisted pasta shape. The word gemelli means twins, and the shape has also been described as unicorn horns. Gigli is a delicate piece of pasta that has been rolled into a cone or flower. 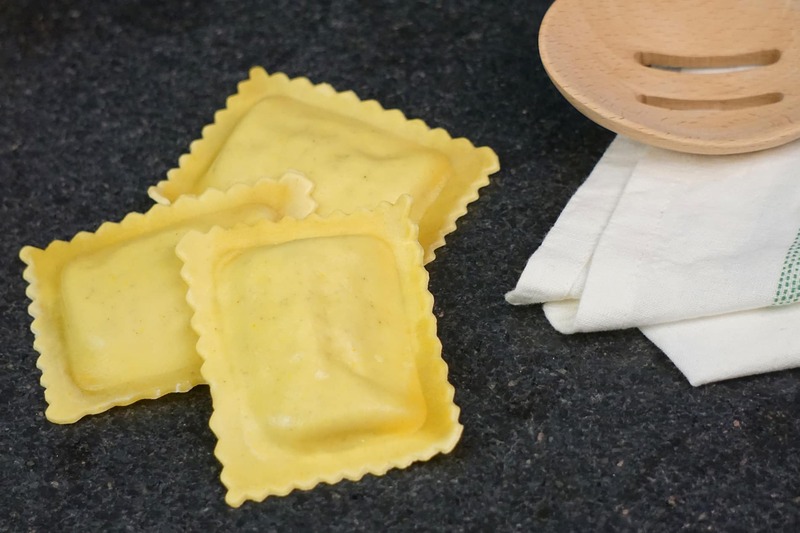 They are a wide, flat sheets of pasta sheets. 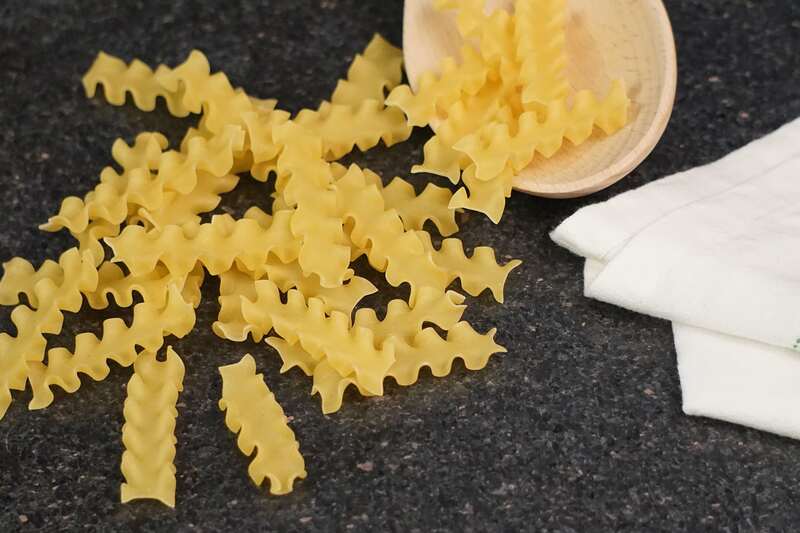 The word means “little tongues” and the pasta shape is similar to fettuccine, though is much narrower. 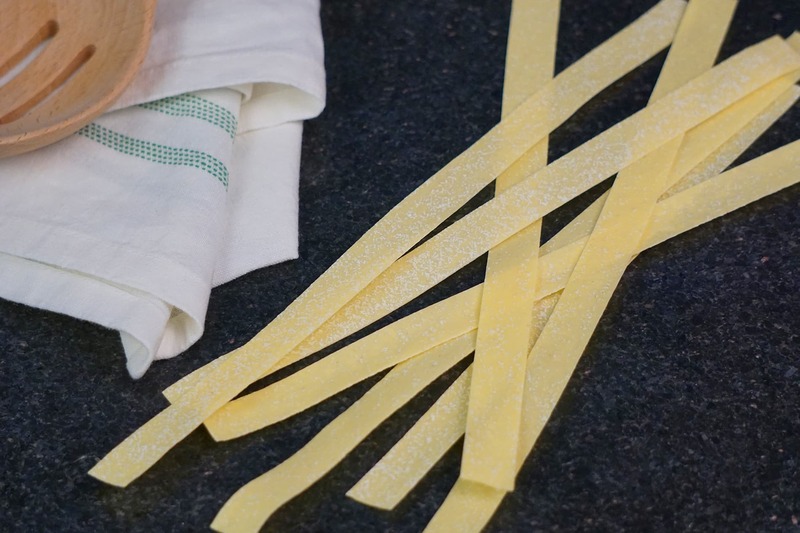 Typically known as mafaldine, this is a type of pasta has a ribbon shape, similar to lasagna but more narrow. 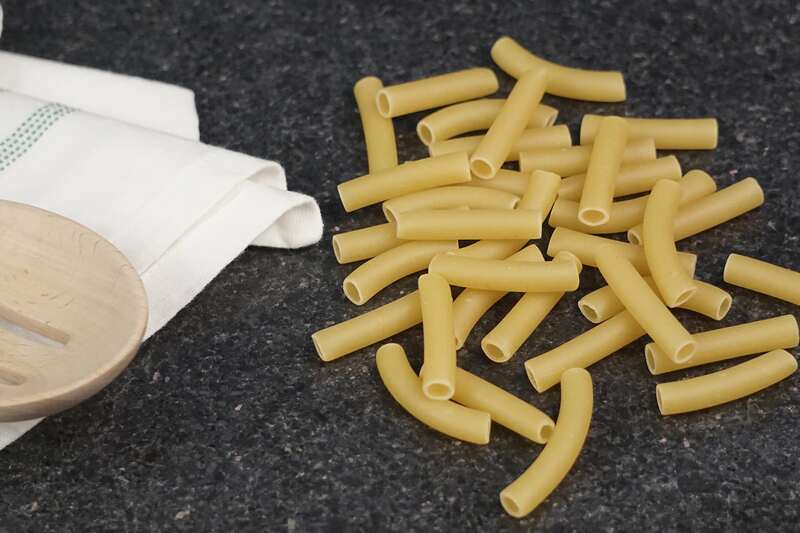 They are very large tube-shaped pasta, usually ridged, that usually stuffed and baked. 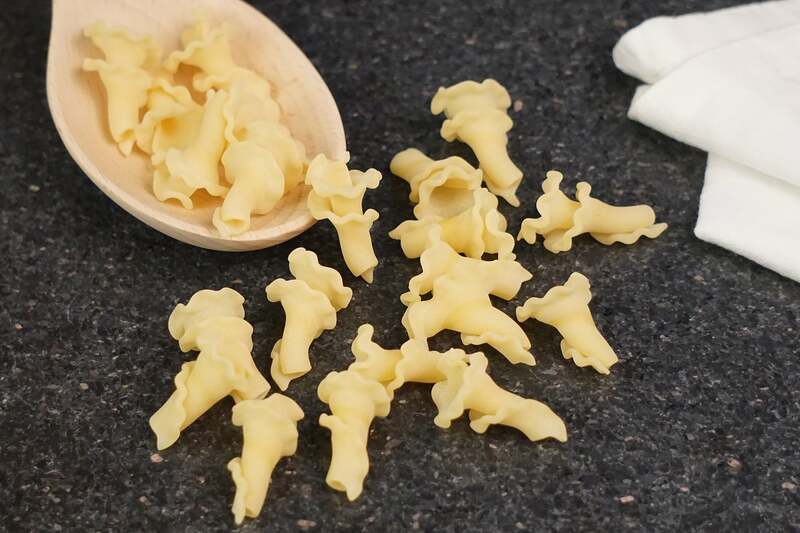 These are small pasta shapes that are shaped like a small ear, which is where their name comes from. 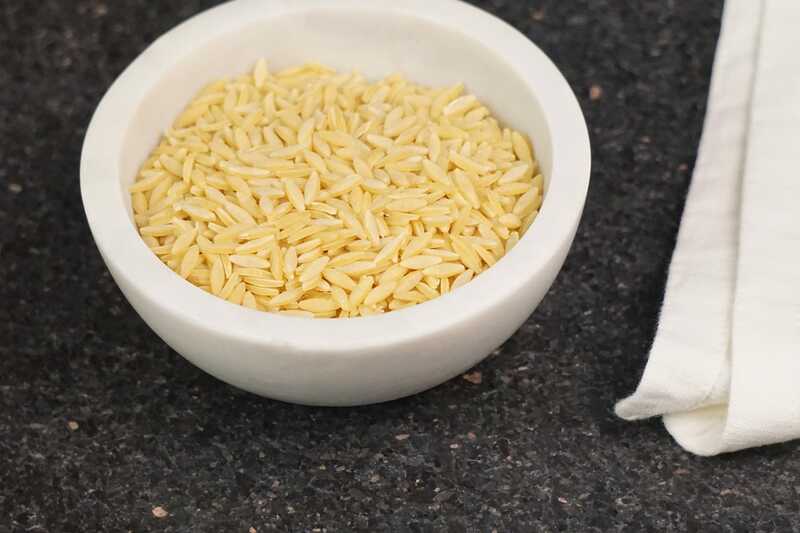 It is a form of short-cut pasta, shaped like a large grain of rice. Penne Rigate are ridged and ideal to lock-in flavor. This shape is a smaller version of Pipe Rigate. 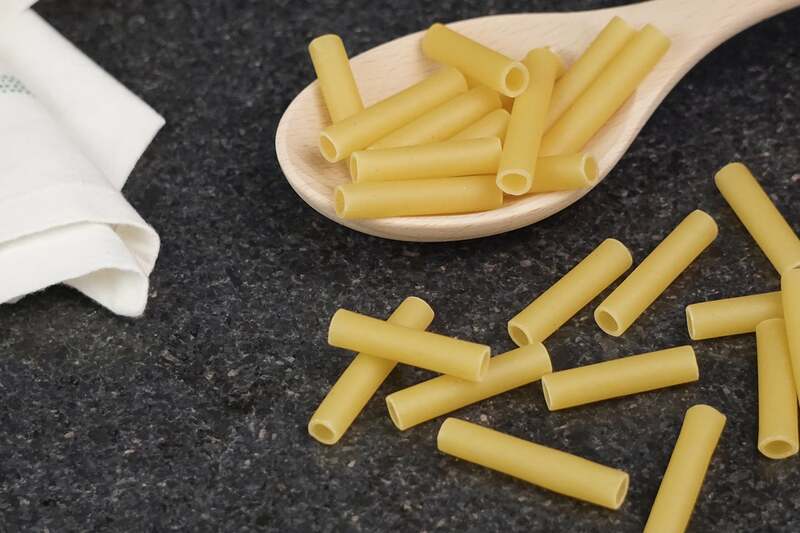 Rigatoni are a form of tube-shaped pasta of varying lengths and diameters. 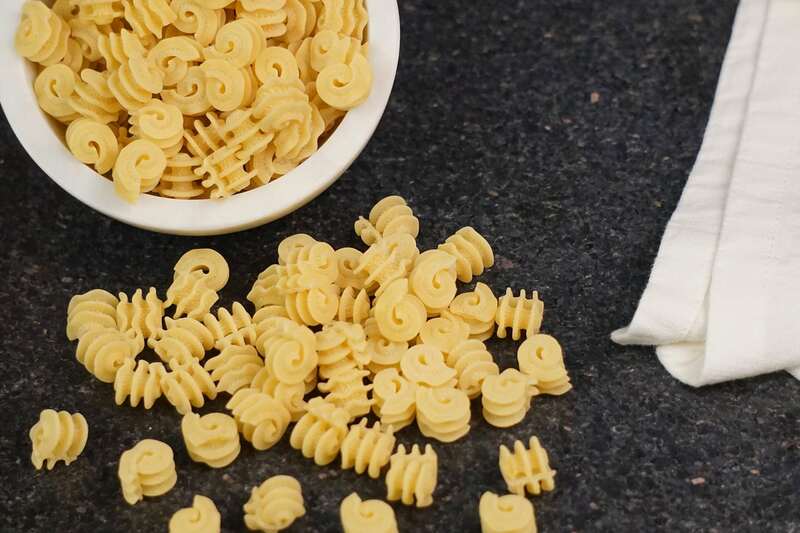 Ruote pasta is shaped to resemble wagon wheels. 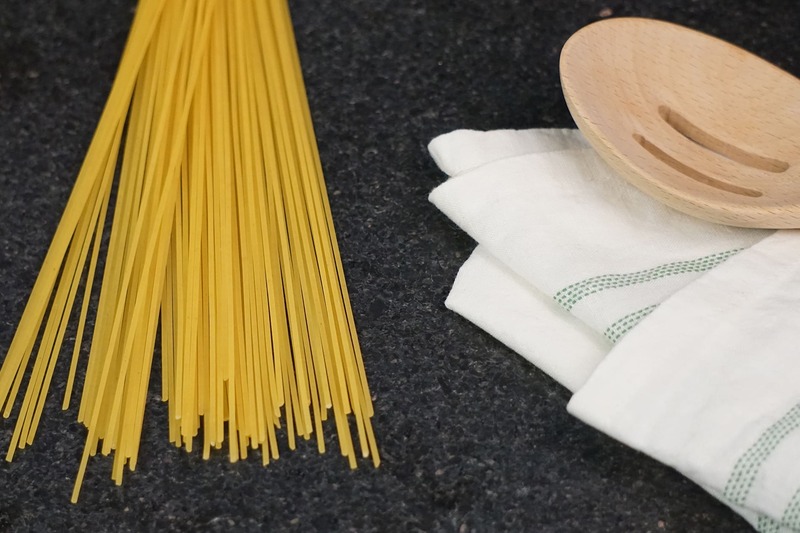 It is a traditional type of pasta that is slightly thinner than Spaghetti. It has a medium-sized, tubular shape. 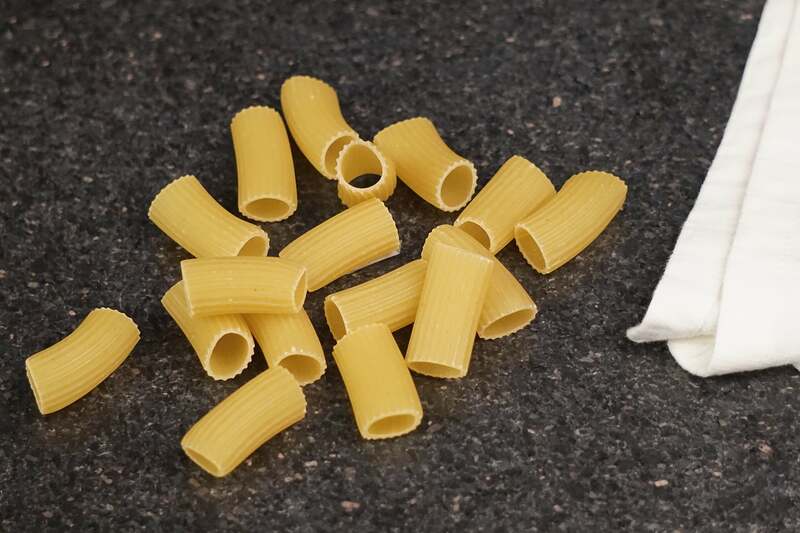 It’s a type of penne pasta in the form of long smooth hollow tubes.